Need to find a medical doctor's office? We offer new patient appointments in 3 weeks to our medical doctors office! Whether you've just moved to the Albany, NY area or for any other reason, we know it's difficult to find a doctor's office you feel comfortable with. We welcome new patients, and would love for you to get to know our medical doctor. Please call our office at 518-391-2889 to find a time slot that suits your needs. Download Patient Registration Form, fill it out and bring with you. Arrive 10 minutes early for checking-in. Insurance: We accept most major insurances and self-paying patients. 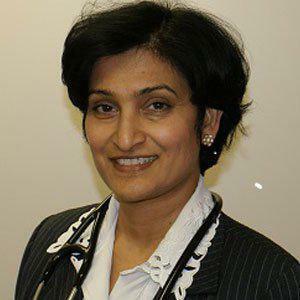 Patients From Diverse Cultures Welcome: Dr. Padma is fluent in two of the Indian languages, Hindi and Telugu. For others she uses online translation services. Finding a reliable doctor can be stressful, but we make it as easy as possible. We are proud to accept patients from diverse cultures and backgrounds. Call us today to find out why people all over the Albany, NY area choose Dr. Padma's doctors office!